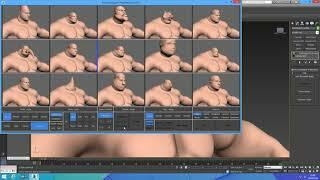 AutoDesigner Basic is automatic 3D modeling design software, it can quickly design high-quality 3D character models. AutoDesigner can help users design 3D character models, better and faster. Awesome extension, thanks a lot!